This form will allow you to choose the Single Bulb Bi Xenon HID kit you need. These kits are only for Dual filament bulb replacement . 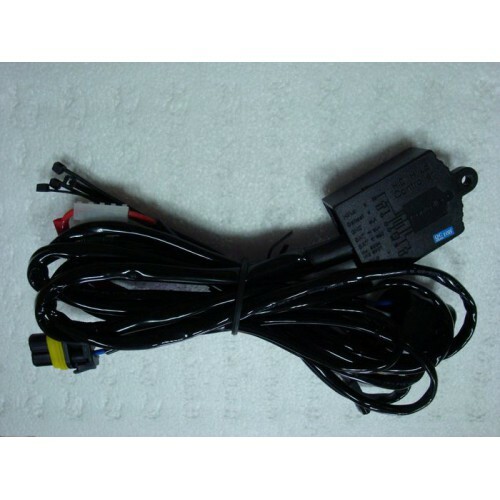 All Bi Xenon Kits come with a relay harness, there is absolutelty no need to order one unless you need a replacement. HID Kit Includes: 1 AC Digital Slim HID Ballast, 1 AC HID bi-xenon bulb, 1 ballast mounting plate with hardware, Instruction booklet, and all appropriate wiring harnesses.